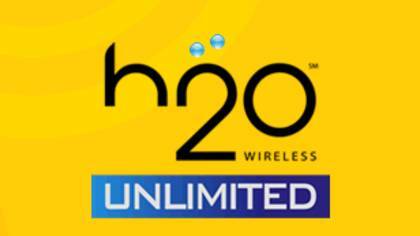 H2O Wireless is an American prepaid GSM telephone and internet company. H2O Wireless is compatible with any AT&T telephone and is in competition with Page Plus Wireless. Below we have found the fastest way to get in touch with a customer service agent at H2O Wireless. How to Speak to a Representative: Call phone number 1-800-643-4926 and you will get an automated voice system. Press 3, press 6, and you will be redirected to a customer service agent at H2O Wireless. The wait time was less than a minute. Did it Work? Did our instructions work? If yes, GREAT! We hope they resolved your issue successfully. If no, tell us what happened. If you got to a live person using another method, please tell us how, so we can update our information.